CRAZY COOL GROOVY!!! 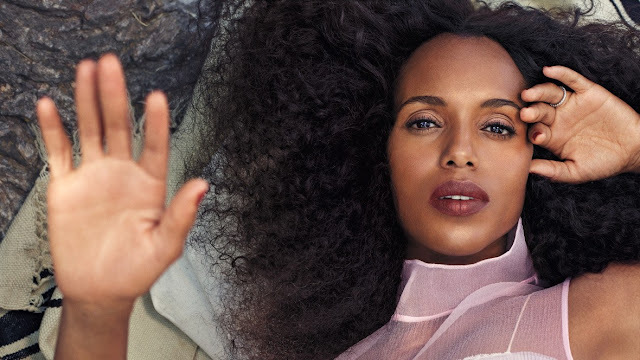 : #BLACKGIRLMAGIC #BLACKGIRLSROCK - KERRY WASHINGTON On ALLURE MAG!!! 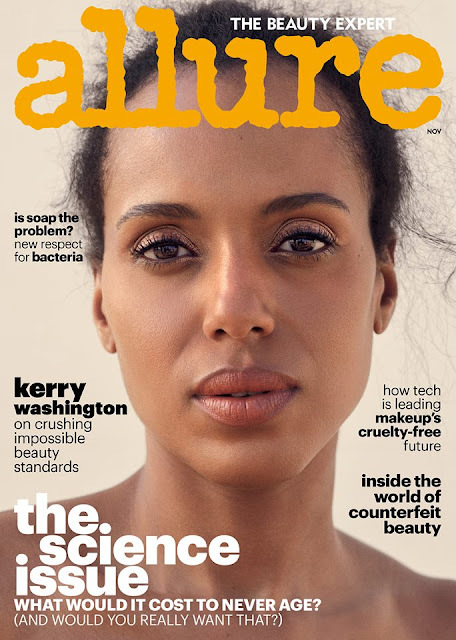 #BLACKGIRLMAGIC #BLACKGIRLSROCK - KERRY WASHINGTON On ALLURE MAG!!! 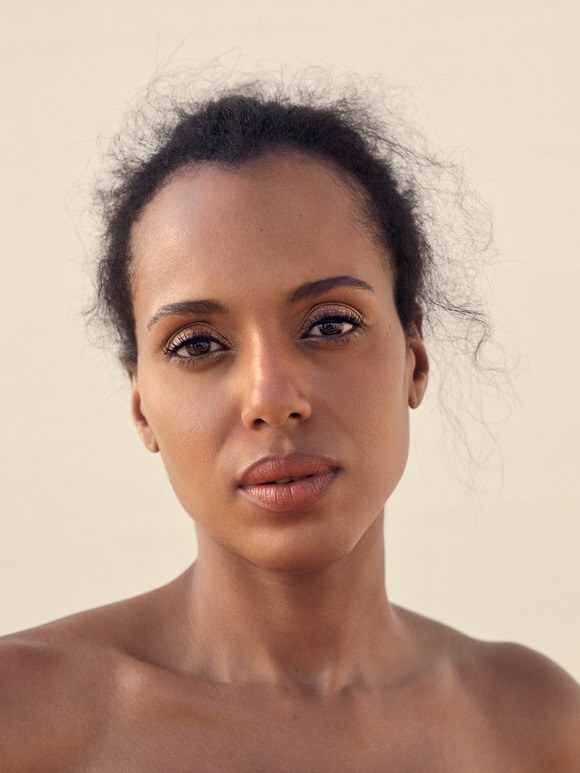 Very soon, the concept of #TGIT will become very different, because 2 weeks ago, we entered into the seventh and final season of ABC blockbuster drama SCANDAL, that stars KERRY WASHINGTON as the devilishly-delightful OLIVIA POPE!!! KERRY WASHINGTON covers the November 2017 SCIENCE ISSUE of ALLURE Magazine. In five years, KERRY has gone from being single, to marrying NFL Player-turned-Filmmaker, to being a mother of 3 (2 w/husband & 1 stepchild). For a portion of last season, she was pregnant, while OLIVIA POPE was not. “I wore a lot of capes and big coats. And then when they would shoot me, I would be carrying really big Prada bags and standing behind chairs and desks and stuff. They really had it down to a science. There are episodes where you might be asking, Why is she standing behind that bouquet of flowers? So that’s why,” she says.